item Condition: B Grade - Very Good Condition - Item may look slightly used. 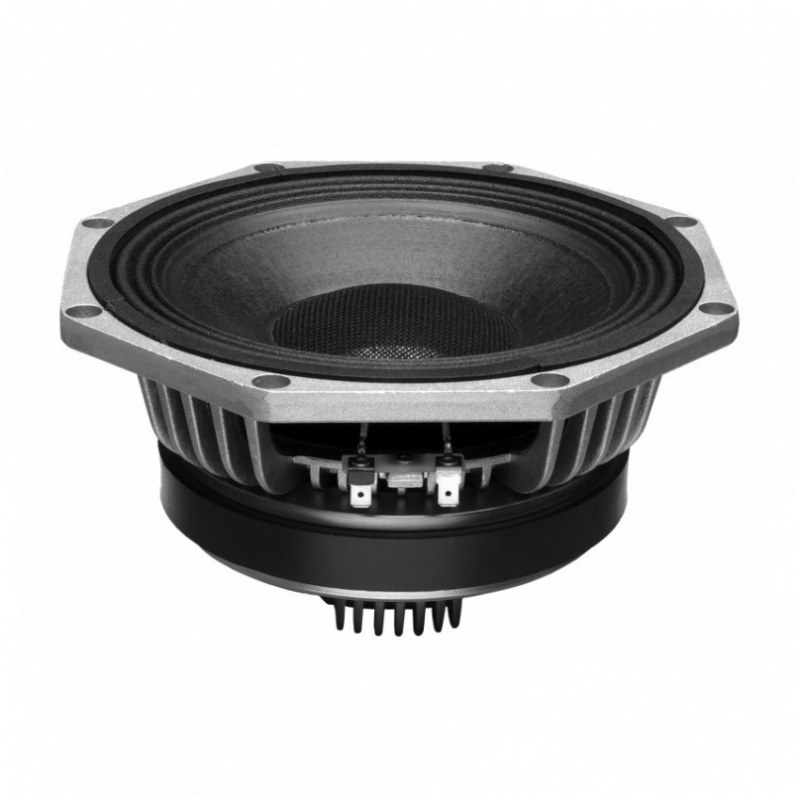 Used for proto-typing, so light voice coil use, but driver looks used. Packaging: Not in original box - reboxed in suitable packaging for delivery to you. 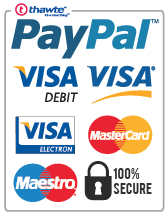 Full Manufacturer's 12 Month Warranty. 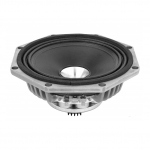 The 8CX is a 8" / 1" coaxial transducer designed for use in compact reflex enclosures with a nominal dispersion of 100 degrees. The low profile, smooth curvilinear LF cone provides smooth response within its intended frequency range. A waterproof protective coating allows application in a wide range of environments. The state-of-the-art 51 mm (2 in) LF voice coil has Kapton former, which together with high temperature resistant resin ensure high reliability by high power. A double aluminium demodulating rings reduce distortion and inductance and improve transient response. The special cone made of cellulose with carbon fibers improves waterfall response. The 1" exit compression driver adopted is our D2544 model. 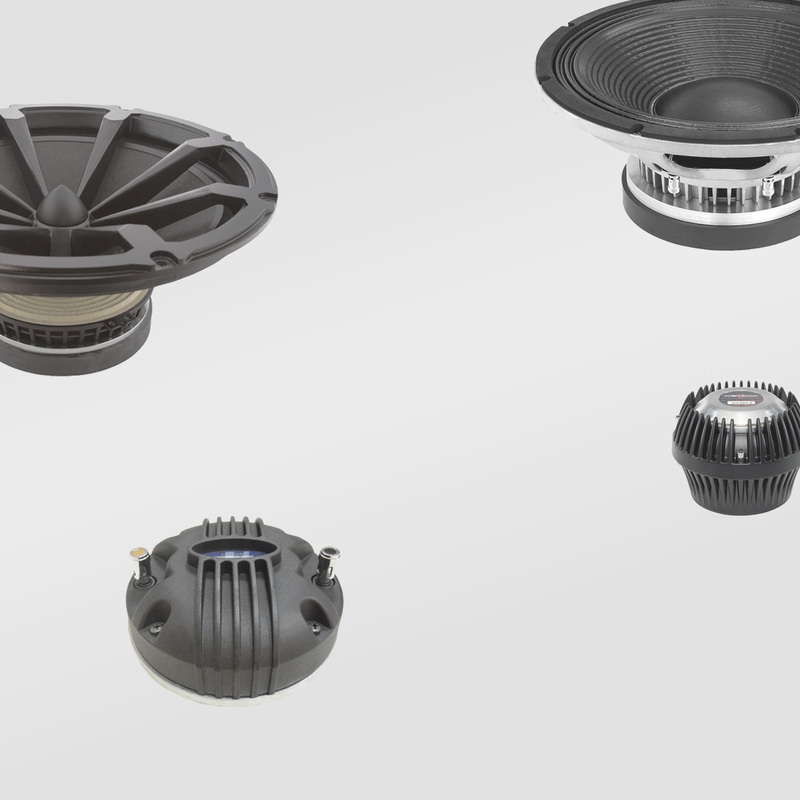 The HF driver diaphragm assembly, using triple layer polyester dome this together with phasing plug improve linearity of frequency response in high end. Because of design with single magnet assembly the speaker has light weight and compact size.